Apple later this year will celebrate the 10th anniversary of the iPhone. Love it or hate it, Apple’s iconic smartphone single-handedly changed the course of modern computing and catapulted Apple into the stratosphere. It’s no surprise, then, that the company is reportedly preparing to go all-out with its next release. 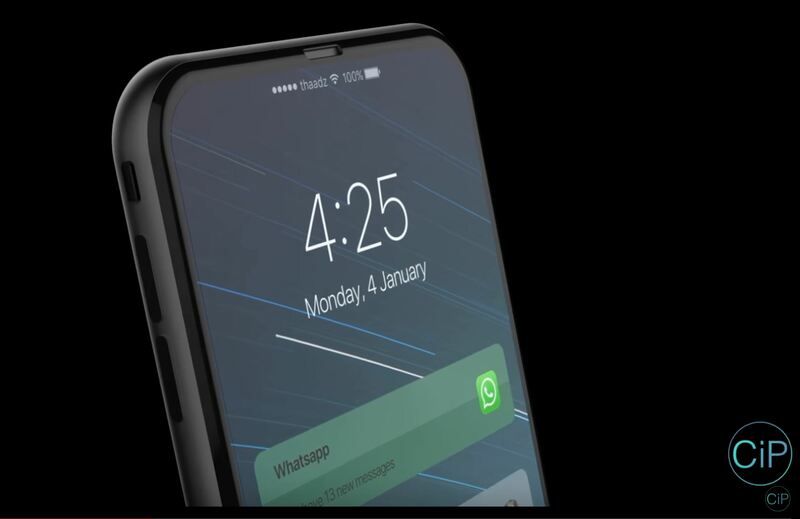 Sources tell Fast Company that Apple’s premium 10th anniversary handset, commonly referred to as the iPhone 8 (or perhaps even the iPhone X), will carry a price tag of more than a grand. The additional cost will be necessitated by an all-new 5.8-inch OLED display and upgrades in the memory department, one source claims. Most anticipate the high-end offering will also ditch the traditional Home “button” by integrating the Touch ID fingerprint reader into the display’s glass covering. Even the phone’s physical side buttons could be going away, replaced by touch-sensitive variants, sources say. Speaking of, will we finally see the long-rumored sapphire crystal screen cover or has Apple given up on that idea? Only this larger iPhone is expected to have the OLED display – it is rumored that the smaller 4.7-inch variant and 5.5-incher will use LCD panels. Even still, Apple is reportedly tying up a large portion of the OLED supply chain as it must expect heavy demand. This, Fast Company says, comes at the expense of smaller phone makers. Something else new to expect is forged stainless steel on the sides of the iPhone 8 versus the aluminum currently in use by Apple and others. That’s a cheaper metal and seems like a step back but I digress. Look for Apple to unveil the new iPhone 8 and possible iPhone X this fall.